Sophistication with a fun twist! 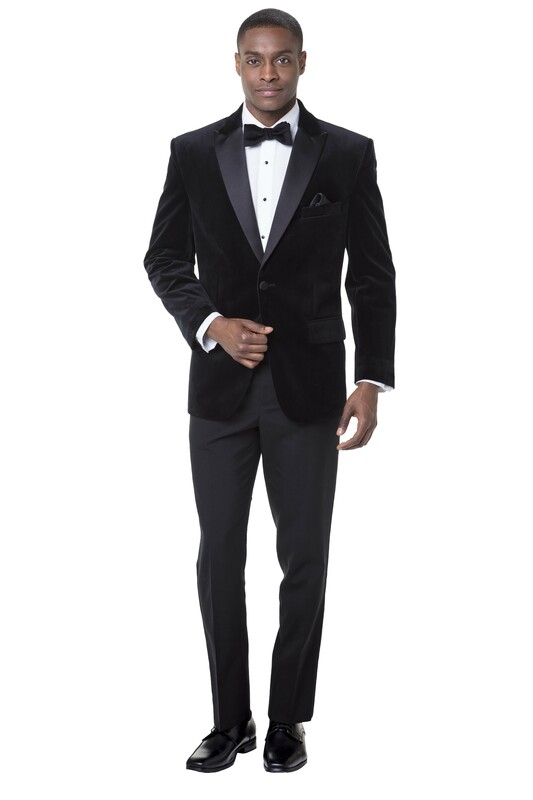 The Black Velvet Slim Fit Tuxedo jacket is perfect for just about any event! A very refined choice for anyone wanting to look and feel charming and confident!